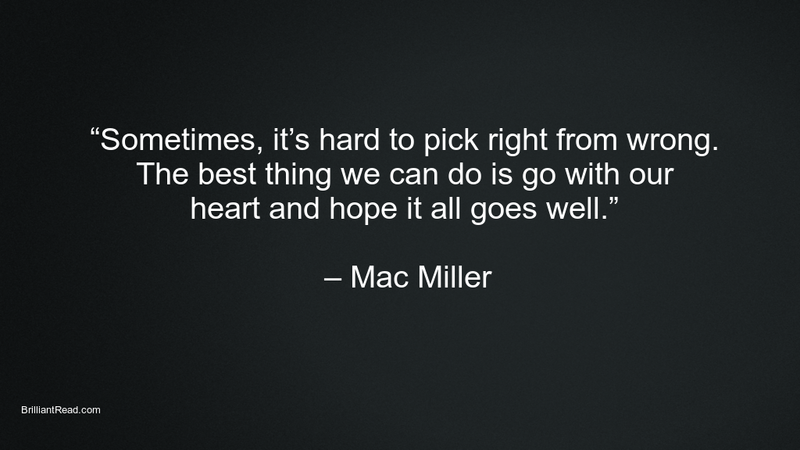 This article is a tribute to his beautiful soul. 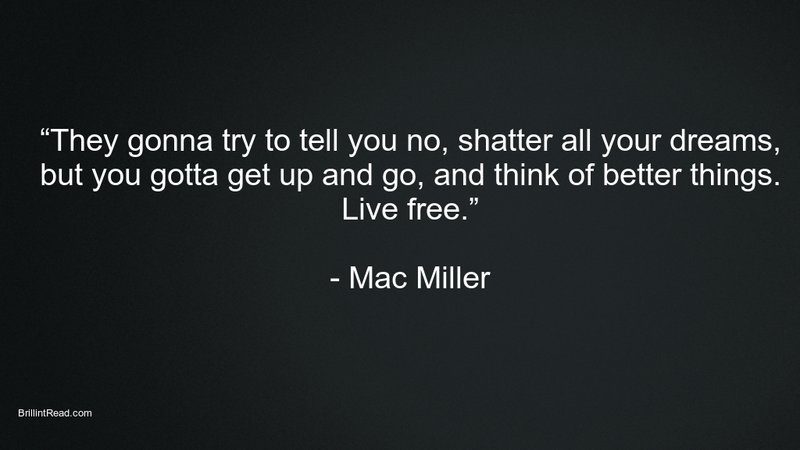 Rest in Peace brother! 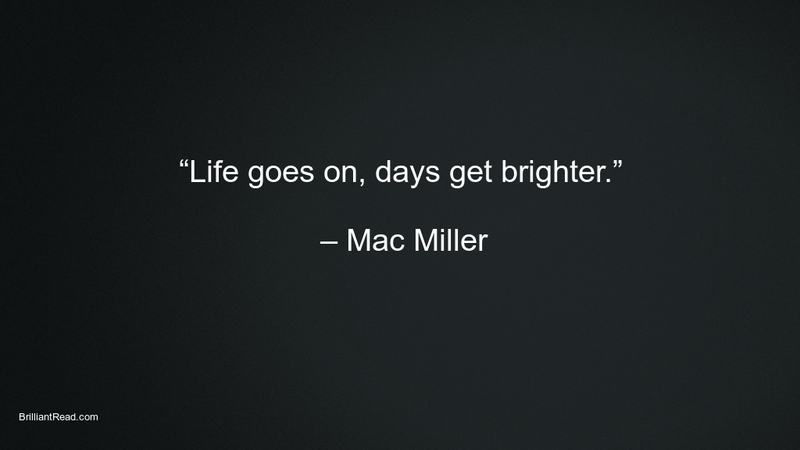 Malcolm James McCormick, known professionally as Mac Miller, was a rapper, Songwriter, singer, and record producer. 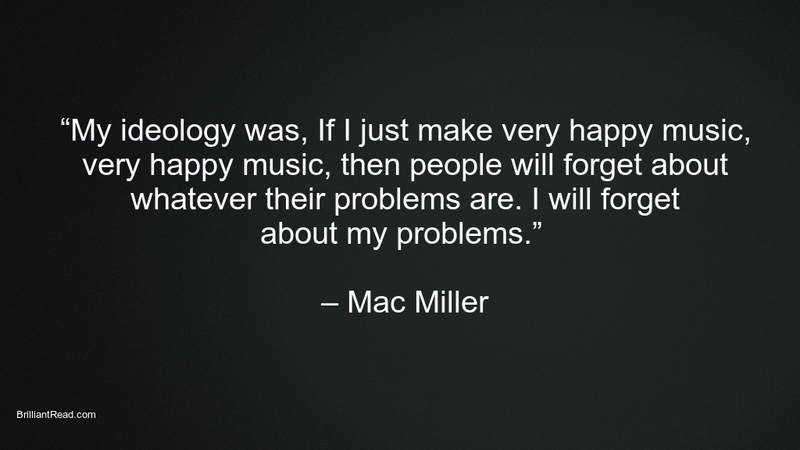 Mac Miller has produced some of the best music and made his mark within a short span on time. 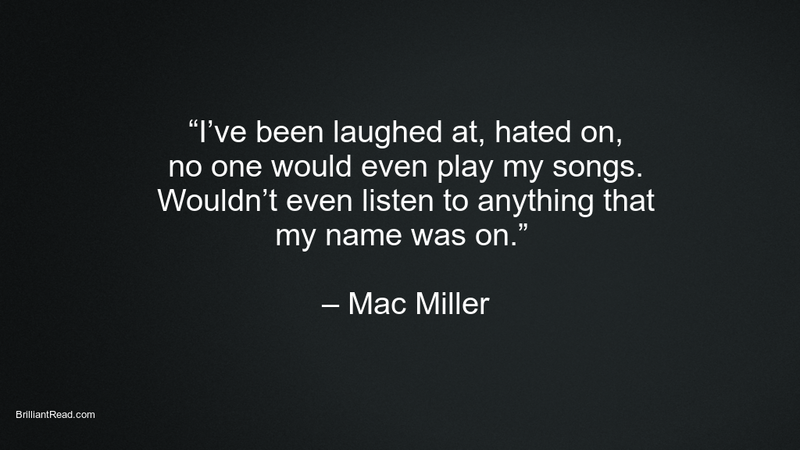 He was loved by millions of fans across the globe and would remain in our hearts forever. 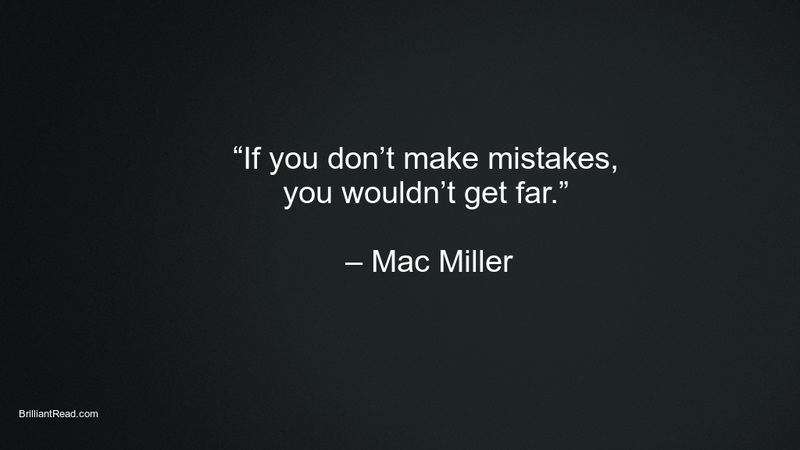 We have compiled all his quotes, saying and thoughts in this article. 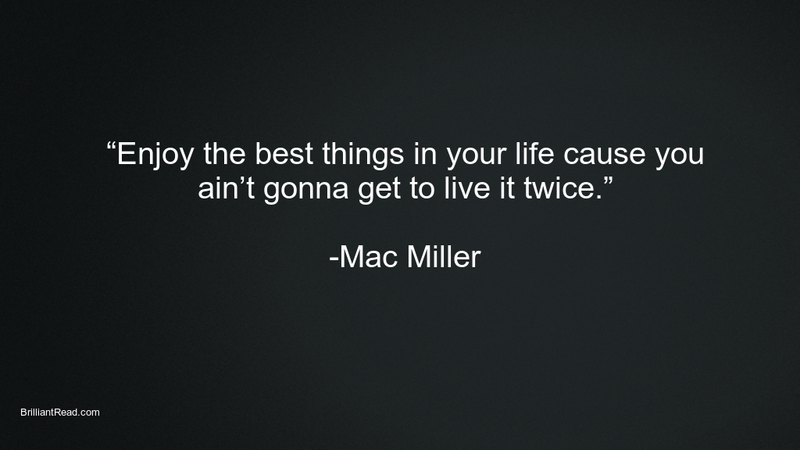 Please share it with as many people as possible to pay a tribute to his beautiful soul. 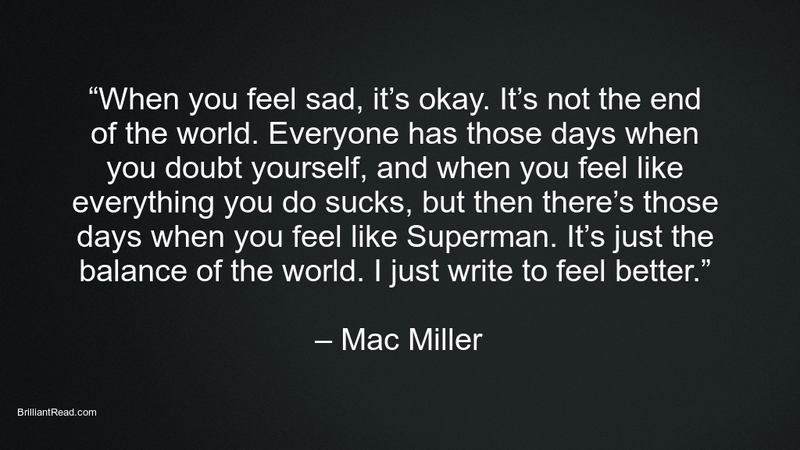 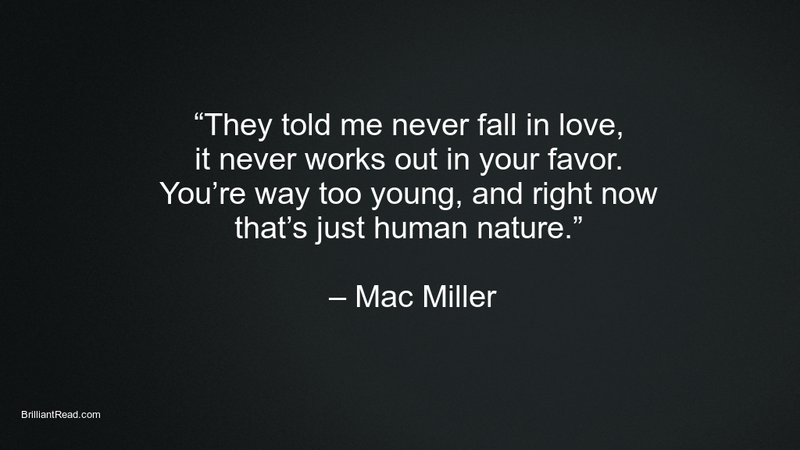 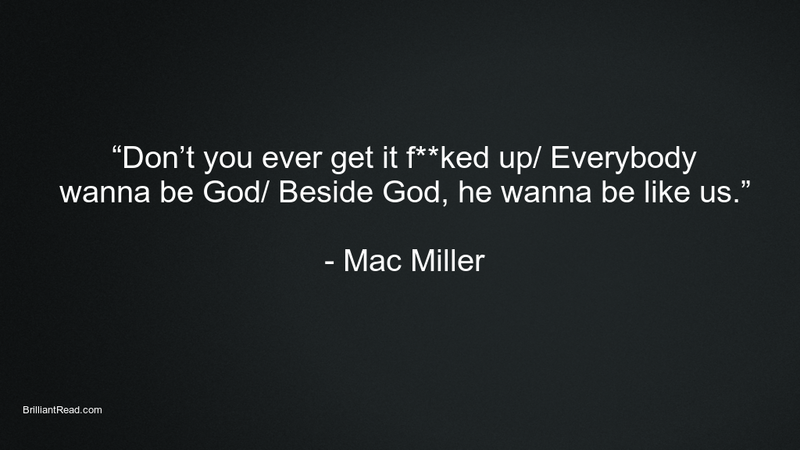 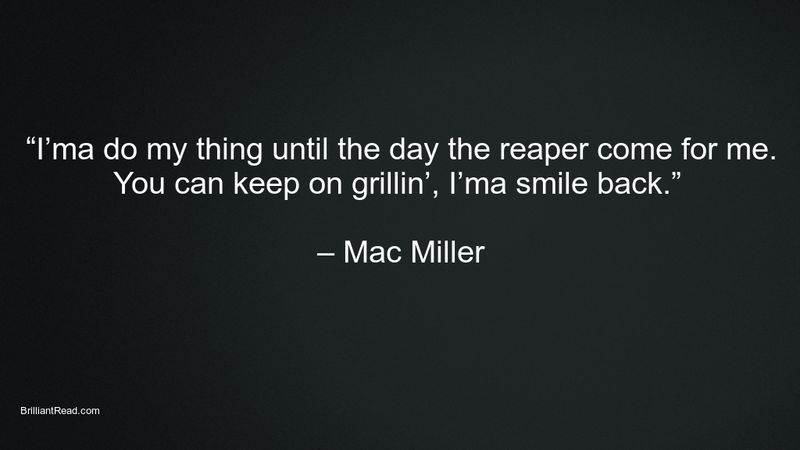 Mac Miller Quotes on Life, Love, Death and Dreams. 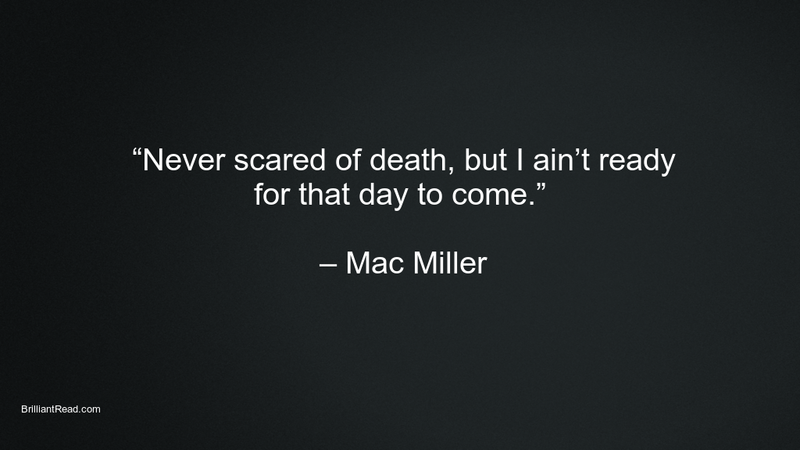 Please share it with all the rappers community and your friends to pay tribute to the beautiful soul.